With Universal already hard at working bringing the likes of the Super Nintendo World attractions to the US and Japan, it’s time to add a third country to the list, Singapore. 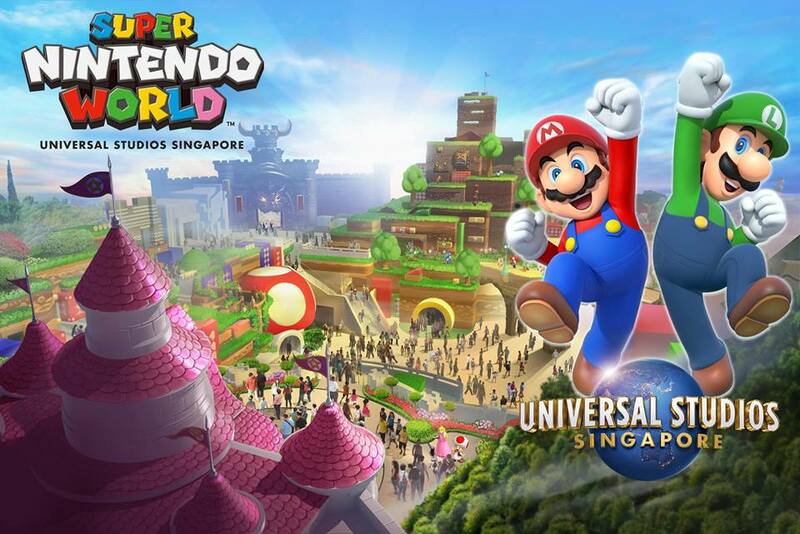 Having partnered with Resorts World Sentosa, Universal Studios Singapore will now be able to set up a Super Nintendo World attraction. This is thanks to S$9 billion deal between the two. Furthermore, between 2020 and 2025, Resorts World Sentosa are reported to have new experiences open up every year. Sadly, there is no mention as to when Super Nintendo World will open.